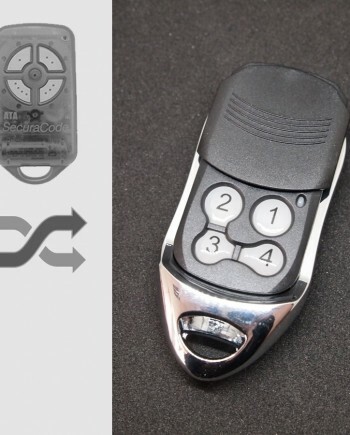 An aftermarket compatible remote, perfectly replaces your plastic B&D remote control, works where B&D PTX-4 4335A works. 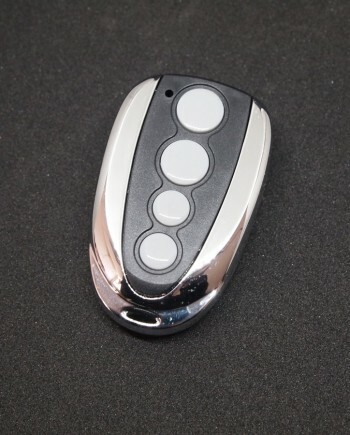 A stylish metallic remote control with battery pre-installed and key chain included, so it’s ready to use out of the box. Wondering if it works same as B&D PTX-4 4335A remote? Watch our video showing how we program it to B&D standalone receiver. 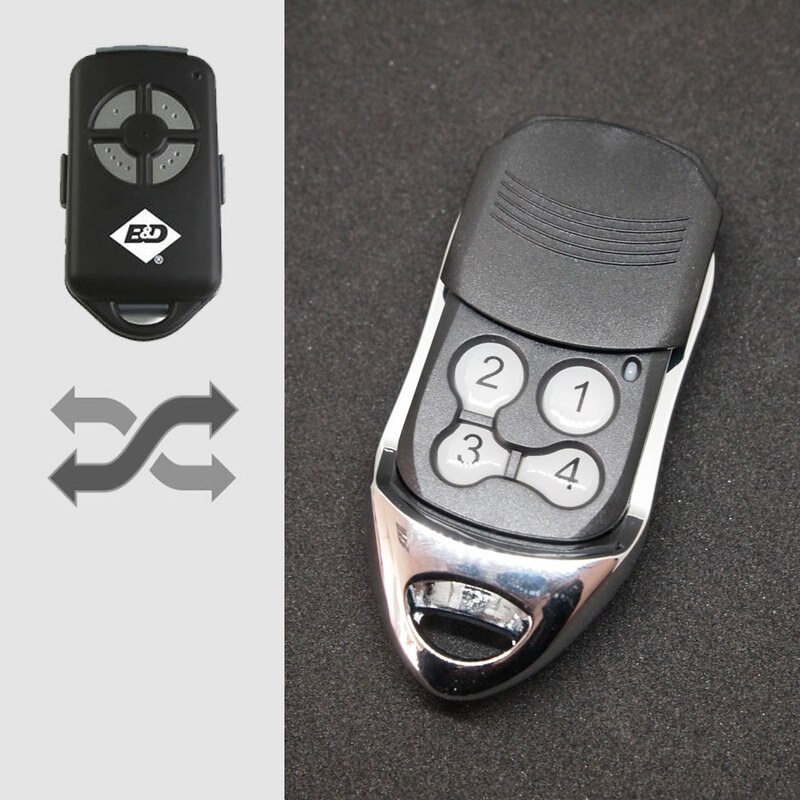 Our B&D #B3 compatible remote replaces many B&D remote control models including genuine B&D PTX-4 key fob remotes, as well as other B&D remote models such as 4335A etc, it also works with B&D radio remote systems using billion code encoder format, or even models under other manufacturer brand, such as Chamberlain LiftMaster 4335 series remote control. Compatible B&D door operators includes B&D CAD4, CAD P, CAD R Firmamatic, B&D GDO6v1, B&D BM4, will also suit B&D Controll-A-Door CAD4 model 062196, 062199, 062200, BM4 062103, 4400EBLDS, Controll-A-Door P, Easylift 62102, 440EBD, 50739, 420EBD and Firmamatic 062400, 4400EEO, 062196, 4400EFM as well as other standalone receivers made by B&D. Not compatible with some other B&D remote control models using old 27 MHz frequency, or using latest TriTran or TriTran+ code format. 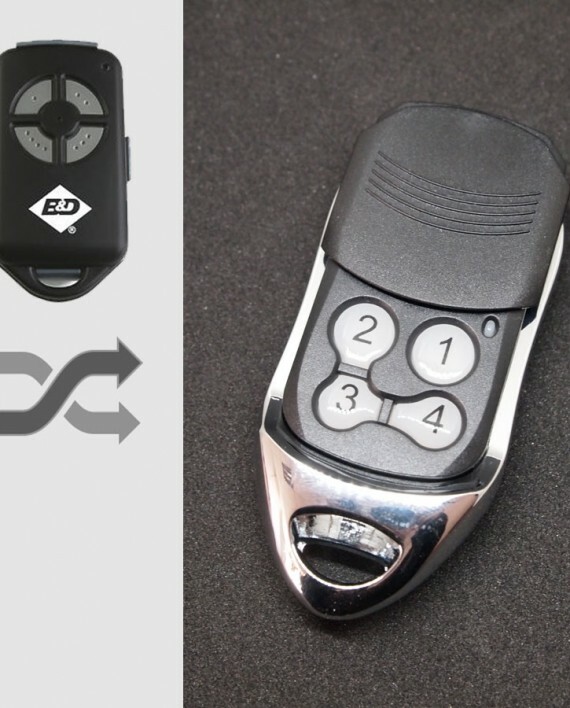 B&D remote controls are made by B&D Doors & Openers, a division of B&D Australia Pty Ltd. Since the unveiling of the first B&D Roll-A-Door in Sydney in 1956, the B&D brand has grown to become an Australian icon that reflects engineering ingenuity and innovation. Through constantly delivering design and functionality improvements, B&D has been able to maintain its market leadership position for more than 50 years. An Australia wide network of B&D Accredited Dealers ensures that the highest levels of customer service and support back every B&D product. Based on our marketing research, the best-selling B&D remote control models are B&D PTX-4 4335A series and newer B&D TriTran and TriTran+ series. 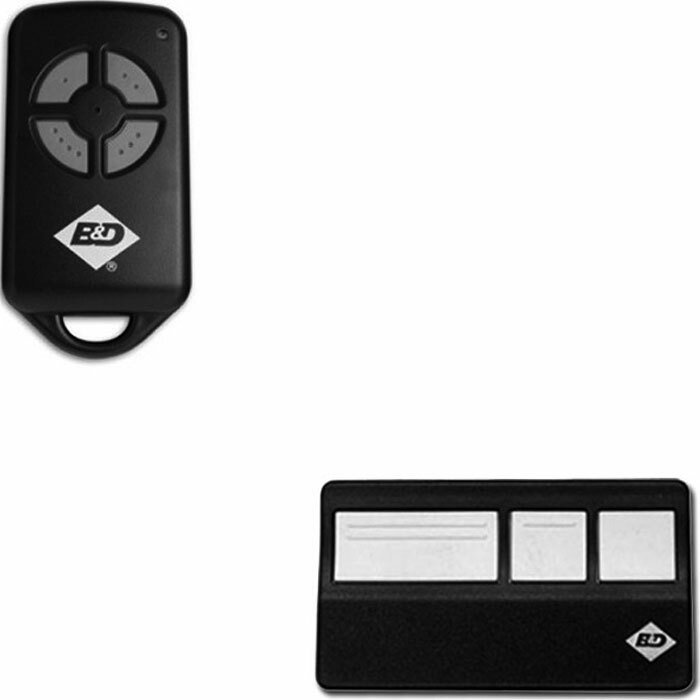 B&D PTX-4 is a four channel remote control key fob for B&D garage door opener automations etc. 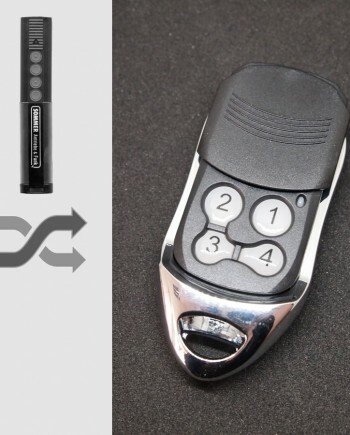 The remote control features 433 MHz billion code with self-learning and a stylish design, while B&D 4335A has 3 buttons and looks very similar to that of Chamberlain LiftMaster. B&D PTX-4 billion code remotes are later replaced by TriTran remotes and they are not compatible with each other, also please note B&D PTX-4 black case remote is not compatible with ATA PTX-4 blue or pink case remote. 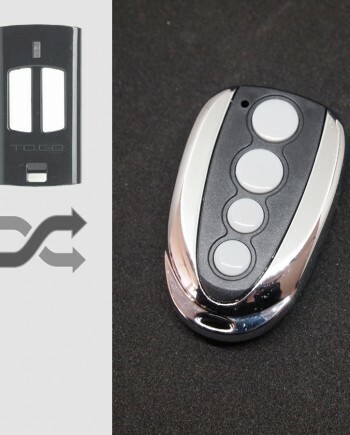 B&D brand remotes is one of the most widely used in Australia and New Zealand, so there are many locksmiths, garage door opener & gate remote dealers need B&D remote controls in this region. Transmitting frequency at 433.92 MHz, features secure self-learning rolling code encoder, uses 1 x 12V 27A alkaline battery, remote control distance is around 50m, with sliding cover protection. 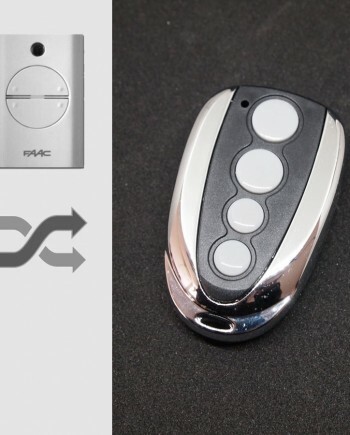 Official B&D PTX-4 4335A remote control programming guide is missing on B&D website, you can find it on your door opener’s owner book, link to 3rd party manual is here. Watch programming video for B&D PTX-4 4335A on YouTube, our replacement remote works the same as genuine B&D remotes, so they share the same programming procedure. We make B&D compatible remote in our factory in China, so we know our products better than anyone else in the world. We’re confident in our engineering team & quality control, actually our B&D compatible remote uses the same key components as genuine ones. 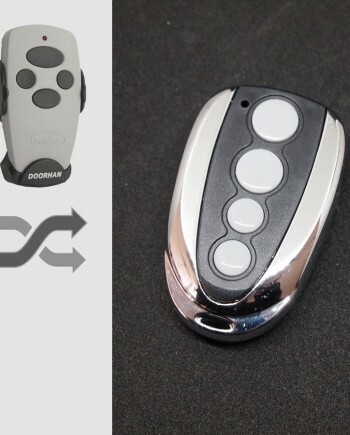 Comparing our factory-direct low price with high price of genuine B&D remote, you can have considerable profit by selling our products. * Our B&D compatible remotes are white label products with optional logo printing service for bulk orders.